Strawberries and mint work exceptionally well for drinks. Add Knorr Lime Seasoning for a depth of flavour. 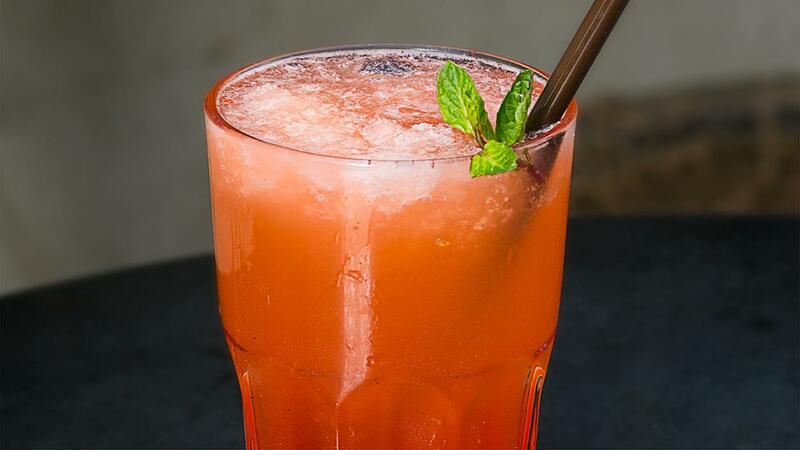 Serve this refreshing drink for Iftar this Ramadan season. Blend Carte D'or Strawberry Topping, strawberries, sugar, Knorr Lime Seasoning and ice in a blender. Top off the spritzer with soda water.